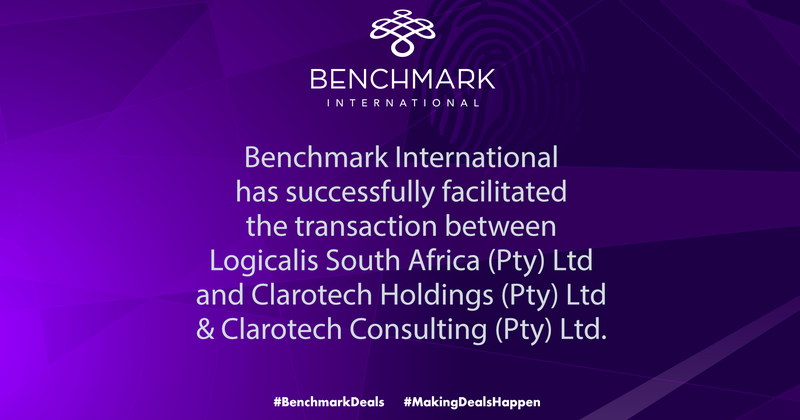 Benchmark International has successfully facilitated the transaction between Logicalis South Africa (Pty) Ltd and Clarotech Holdings (Pty) Ltd & Clarotech Consulting (Pty) Ltd. 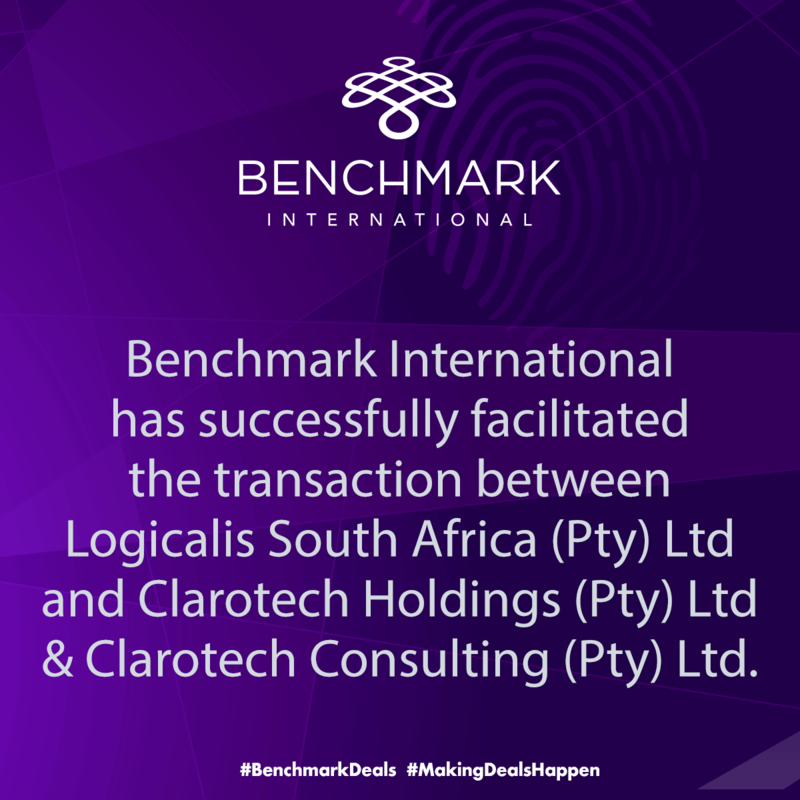 Benchmark International is pleased to announce the completion of a transaction between Logicalis South Africa (Pty) Ltd and the Clarotech group of companies including Clarotech Holdings (Pty) Ltd & Clarotech Consulting (Pty) Ltd. 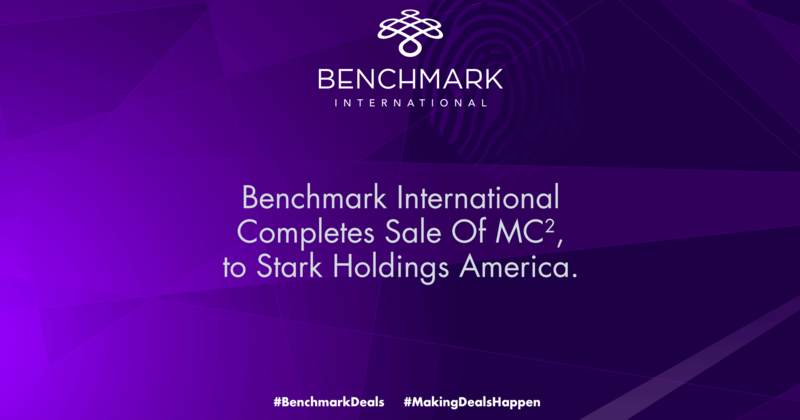 The deal was concluded by the transaction team based at the mid-market M&A corporate advisory’s African headquarters in Cape Town, South Africa in August of 2018. The Clarotech group of companies specialise in Information and Communications Technology (ICT) providing consulting, physical product and support services to businesses throughout Southern Africa. Operating since 2001, the company satisfies the need for advice, solutions and ongoing service. Clarotech’s aim is to simplify ICT by supplying relevant solutions of value through proven end-to-end methodology. Logicalis is an international multi-skilled solution provider supplying digital enablement services. 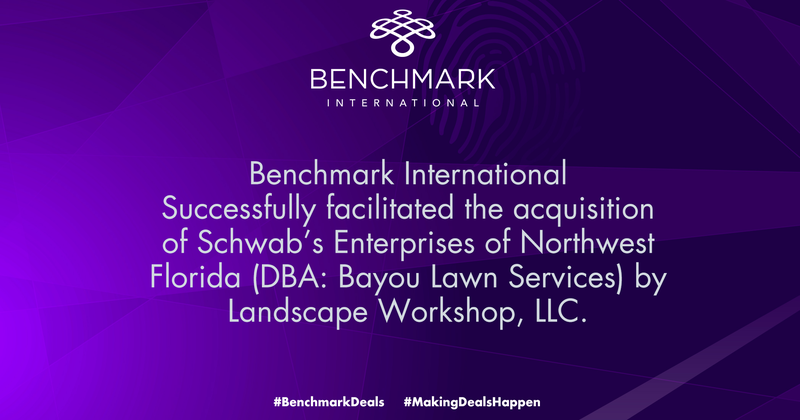 The business boasts a well-curated customer base where it advocates for some of the world’s leading technology companies including Cisco, HPE, IBM, CA Technologies, NetApp, Microsoft, Oracle, VMware and ServiceNow. The Logicalis Group has annualised revenues of over $1.5 billion, from operations in Europe, North America, Latin America, Asia Pacific and Africa. 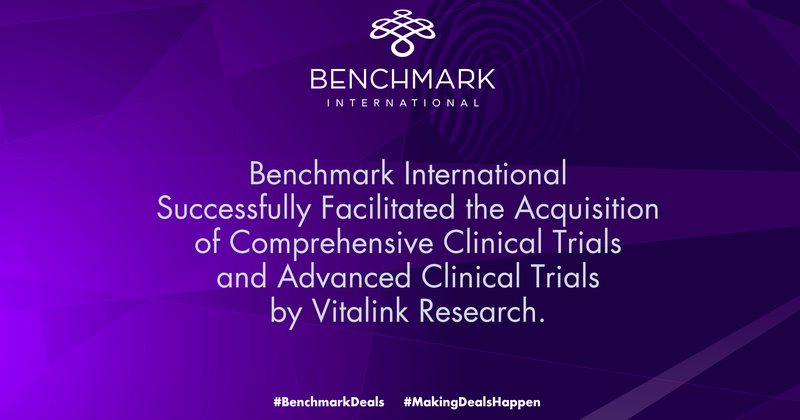 It is a division of Datatec Limited, listed on the Johannesburg Stock Exchange, with revenues of over $4 billion. 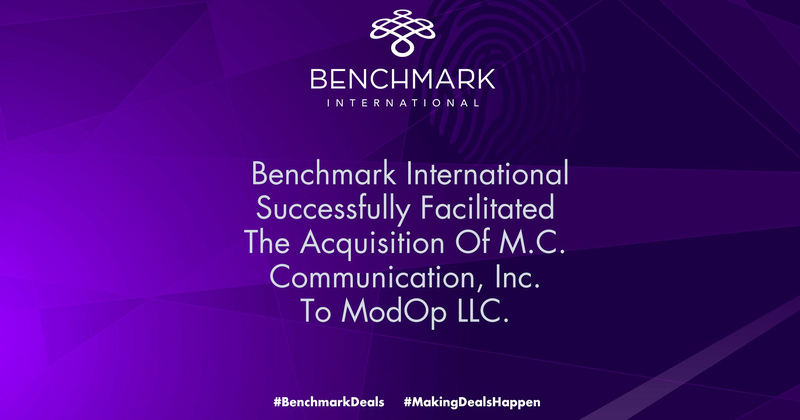 ← benchmark International Negotiates the Sale of Mosher Engineering, Inc. to C.T.I. Consultants, Inc.